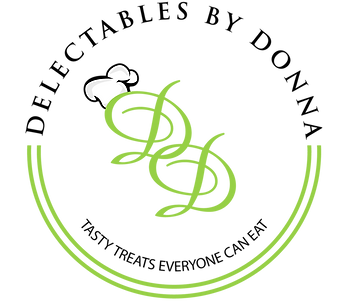 Categories: Newsletter, Press Releases - Tags: Certified Personal Chef, Chef Donna, Chef Donna Barrow, Inc.
See Chef Donna in the Sears Chef Challenge! 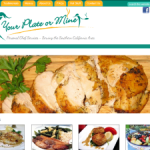 Your Plate or Mine announces the official launch of our mobile site. Now you can take us with you on your Blackberry, Windows Mobile, Android, or iPhone devices. Check it out today! !